For more than 20 years, Mondial Logistics as provided comprehensive fulfilment services in the field of B2B & B2C order processing, storage, and distribution for our small- and medium-sized enterprise clients (companies with 2 to 200 employees). 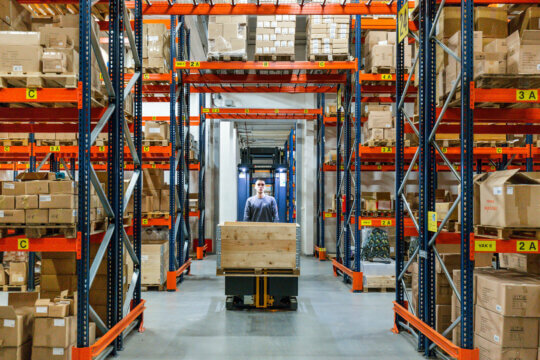 We possess an extremely secure, modern storage facility with 20,000 shelf and pallet locations. B2B & B2C order processing from a single inventory, drop shipments, retail logistics, as well as complete delivery service to customers such as Amazon, Coolblue, Bol.com, Lafayette, Wehkamp, Selfridges, Printemps, Westwing and A.S. Watson. A simple API link to WICS (WMS) gives you 24/7 access to real-time information. Plus, you have your own portal, where you can view the entire order flow, the inventory levels, history, various reports, and track & trace links. For many years, our team of around 40 colleagues has achieved a performance rate of 99.8% correct delivery of all orders. We have all of the necessary customs permits to clear products through customs, draft transit documents, store products in the depot, but also to advise you on tariff percentages. Our highly secure location near Amsterdam with 29 loading docks, just off the A10 motorway, features all of the essential equipment needed to provide simple or complex logistical services. 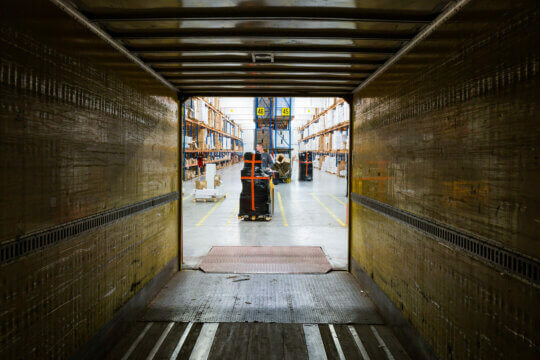 All of the logistical services we provide feature a track & trace system, which allows you to follow your shipment in our warehouse and during distribution 24/7. Contracting out total fulfilment activities offers many benefits. All of the logistical services we provide feature a track & trace system, which allows you to follow your shipment in our warehouse and during distribution 24/7. Contracting out total fulfilment activities offers many benefits. Our team of motivated and customer-oriented colleagues can take all of your logistical work out of your hands. In addition to fulfilment and distribution activities, we also provide Value Added Services, such as personalising orders, branded packaging, or product photography. Our Warehouse Manager is responsible for the entire process, and is the daily point of contact for all of your questions. We take over all of your logistical issues, so that you can concentrate 100% of your attention on the growth of your business. 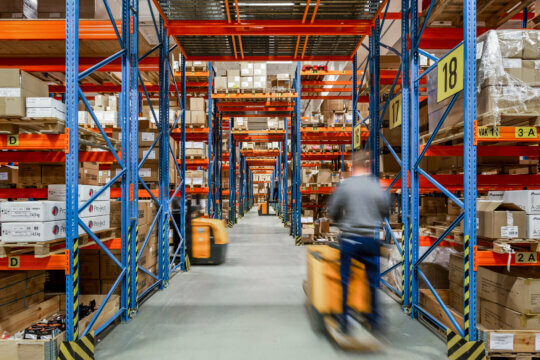 Our combination of extremely competitive storage, modern logistical systems, personal and professional advice, and an advanced Warehouse Management System makes us the perfect logistical partner for small- and medium-sized enterprises. Another positive aspect of our storage capacity is that we can easily facilitate your company’s growth. In short, everything you need for your supply chain. Mail our team at info@mondiallogistics.nl or call our Sales department +31 (0) 75-6472360 for an interview and a free quote.